QuickBooks Error 15311 appears while downloading payroll update or downloading QuickBooks. This error crashes the active window and the computer freezes periodically. QuickBooks Error Code 15311 is accompanied by the following message: “QuickBooks update cannot be complete successfully’ and ‘cannot connect to QuickBooks payroll”. 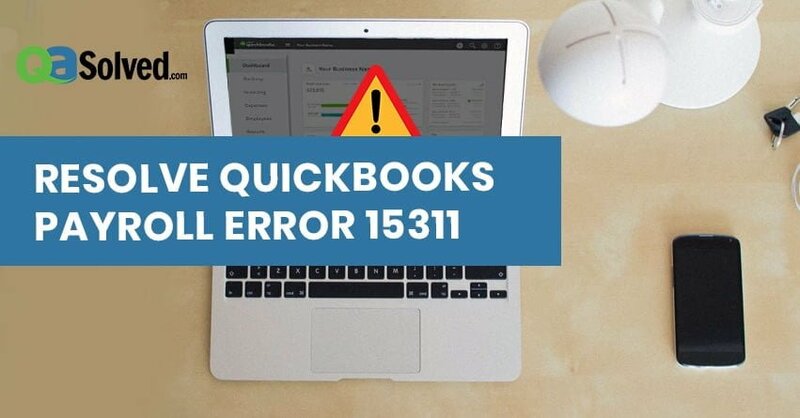 This blog will help you analyze the reasons behind the error along with different methods to resolve QuickBooks Error 15311 easily. Attack from viruses and malware to QuickBooks. QuickBooks files might be deleted or damaged. Windows registry entries related to QuickBooks may be corrupted. Corrupted files from the downloaded QuickBooks documents. Interruption while downloading the update. Here is a list of fixes to the issue. Perform any of them to resolve QuickBooks error 15311. Solution 1: Installing a digital signature certificate. Do windows search for QBW32.exe; it is located in the following pathway: C:\Program File\Intuit\quickbooks. Click on Digital Signature Tab and verify that the Intuit, Inc. is selected in the selection list. In the Detail window, select View Certificate. Click on Install Certificate in the certificate window. Click on Next till Finish button is displayed. Then click on Finish to end. Now, Restart the computer system. Open QuickBooks and download the update again. Solution 2: Verify internet connection and QuickBooks settings. Verify the internet explorer setting. Make internet explorer the default settings. Double click on the time display. In the Date and Time window, verify the current date and time. Make necessary changes if needed. If the cipher strength is lower than 128 bites then the internet explorer is damaged. Press Alt and a Menu bar will appear. Go to Files, then click on Properties. Under connection, look for the number before Bites Encryption. Go to Tools and then Internet option. In the General Tab, click on Delete. Select temporary internet files and click on Delete. Select the LAN Setting on the Connections Tab. On the Advance Tab scroll down to check SSL 2.0 and SSL 3.0 are marked. If marked, clear the box next to Check for publisher’s certificate. On the same Advance tab scrolls down to check if TLS 1.2 is not marked. If marked, uncheck the same. Verify that QuickBooks subscription is active. Verify that the Payroll service key is accurate. Go to Employees and click on My Payroll Service. Click on Manage Service Key. Click on Edit and see that the key is correct. Now, click on Next and then Finish. The above methods will help you to get rid of Error Code 15311. 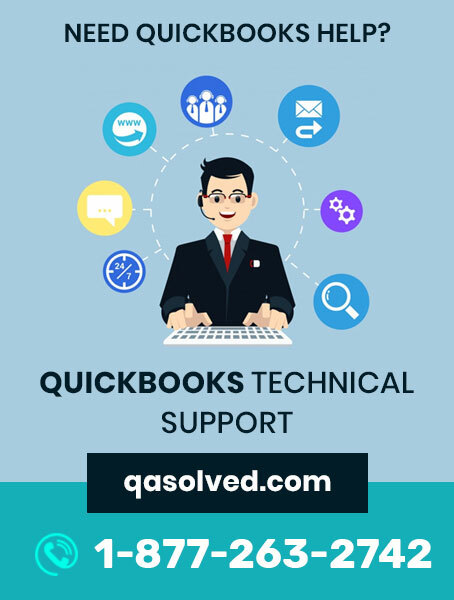 If the problem still persists, get in touch with our ProAdvisor at QuickBooks Error Support Toll-Free Number 1-877-263-2742. Our technicians are 24/7 available to resolve all your queries.